Please note that the following results are from some of my clients who “imperfectly persisted” in implementing the strategies from my program. Results like these are not achieved by all clients and the results you experience in working with my program may vary and are dependent on many factors external to my control. 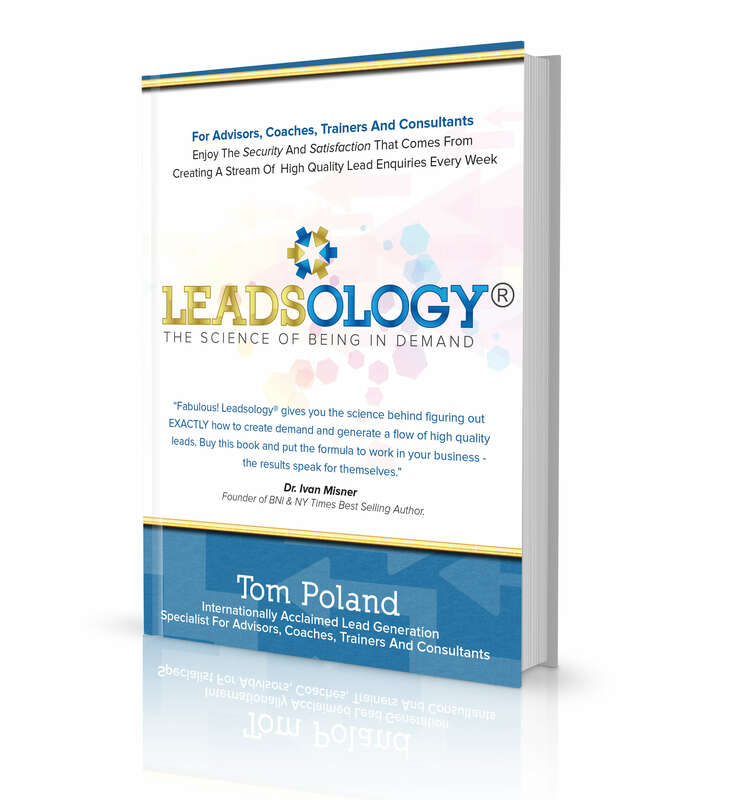 Tom Poland’s Leadsology Program has enabled me to find the right leads to fuel our Pre and Post Merger Integration business with a continuous stream of leads. Our business environment is very complex; corporate, senior executive and C-level focused, high stakes. 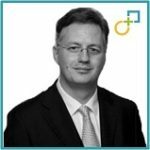 When talking to C-level executives it is all about building a level of trust that is linked to the significance mergers and acquisitions have in growing their companies. A simple mistake can cost huge sums, jobs, risk the wellbeing of the company, and last but not least the career of the respective executive. So our clients are very careful with whom the connect and whom they trust. Finding the right leads is therefore not easy so I’m delighted to say that Tom has supported us in generating inbound new client inquiries as well as increasing requests for advice and building long-term trusting relationships. We appreciate very much his work and support, and look forward to continue our business relationship as we grow the company. 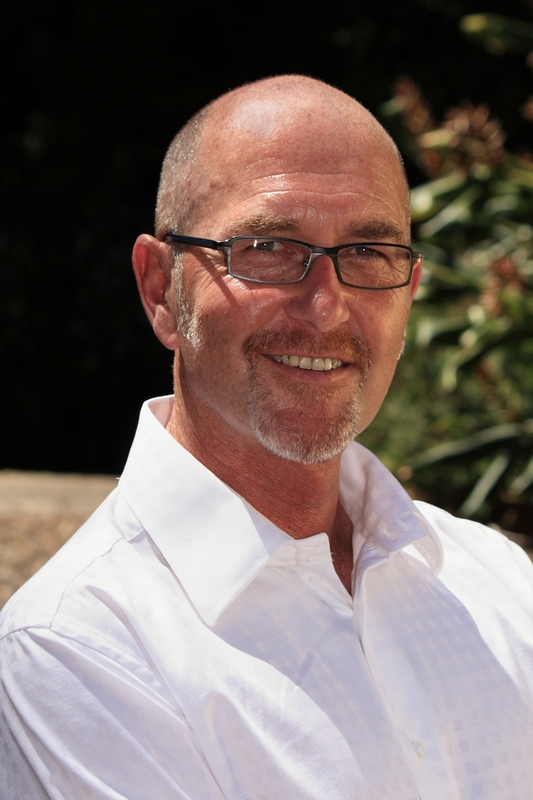 Within two weeks of working with Tom my mind started to boggle with the potential to help so many more people in much less time, and to generate many multiples of income compared to what I had done in the past. 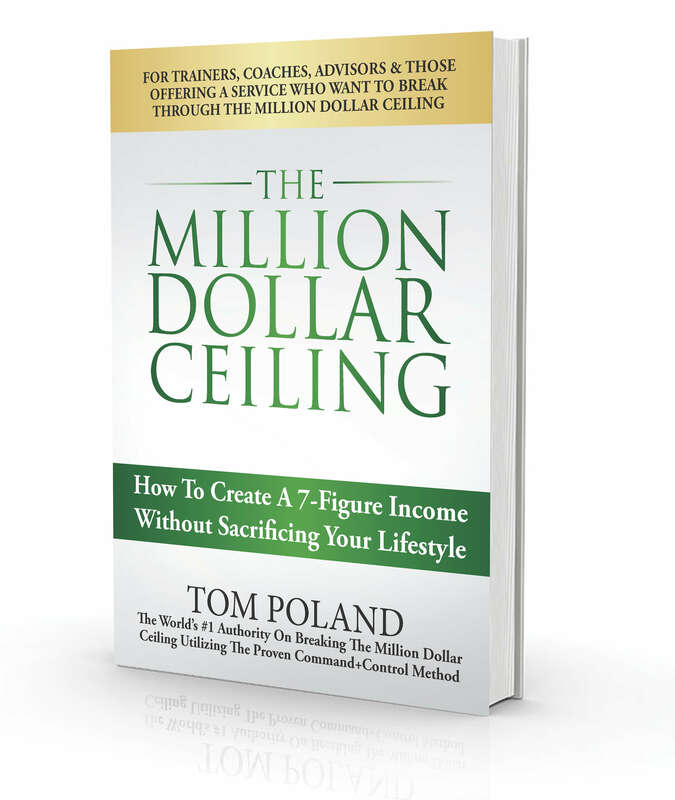 Prior to Tom’s program I was generating six figures but almost killing myself doing it. 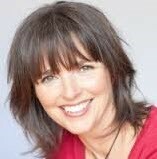 I’m now having more fun, generating 500% more revenue and helping more people in less time than I ever thought possible. Because of this, I am about to leave for a two month round-the-world holiday. Thank you Tom for everything. We achieved the goals with no sacrifice of personal leisure time and we continue to enjoy an “earnings per partner hour” which is amongst the top quartile in the country. I started working with Tom Poland 18 months ago and already I’ve doubled my earnings.